The Weekly Check-Up this Sunday will begin with veterinarians Dr. Stacy Stacy and Dr. Kaleigh McVety of The Village Vets, who will talk with us about pet emotions and intelligence. Then, Dr. Louis Prevosti of Vein Atlanta will join us in the second hour to discuss lymph nodes. Dr. Stacy Stacy received her DVM from the University of Georgia in 2003 and specializes in internal medicine, cruciate repair, and infectious diseases. Dr. Stacy was named one of Atlanta’s “Best Vets” in the November 2010 issue of Atlanta magazine- her third consecutive honor in the publication. She was also selected as a five-star veterinarian in the same publication, an honor bestowed to only 7% of veterinarians practicing in metro Atlanta. 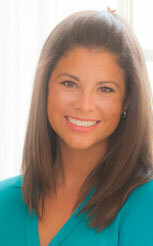 In her free time, Dr. Stacy enjoys gardening, home renovation, and cooking. She and her husband live in Decatur with their two children, two cats, and French bulldog. For more information on Dr. Stacy Stacy, visit TheVillageVets.com. Dr. Kaleigh McVety received her Doctor of Veterinary Medicine from the University of Florida just last year. She practices at the Village Vets in Decatur and specializes in ultrasound and surgery. In her free time, Dr. McVety enjoys hiking and water sports with her husband and her black lab, Ace-Man. For more information on Dr. Kaleigh McVety, visit TheVillageVets.com. Dr. Louis Prevosti graduated from Albany Medical College in New York, where he was valedictorian of his class. He completed his residency in general surgery at the New York Hospital-Cornell Medical Center. Dr. Prevosti was research fellow at the Nation Institutes of Health, where he studied new techniques in the treatment of vascular disorders including laser and thermal energy therapy innovations. 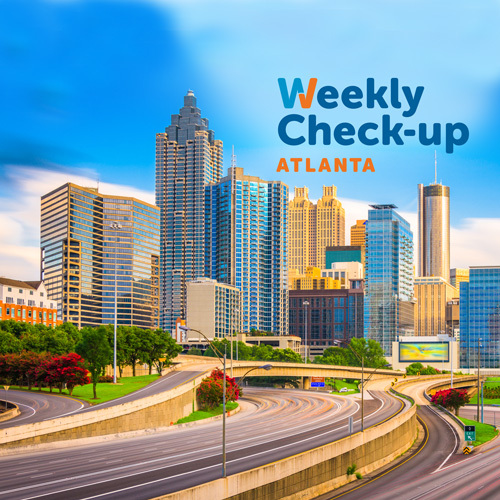 He completed his fellowship in thoracic and cardiovascular surgery at The Cleveland Clinic Foundation, and then moved to Atlanta to begin his private practice in cardiovascular surgery. He is the author of numerous articles relating to cardiovascular surgery and medicine. Dr. Prevosti is a parishioner at Christ the King Cathedral and a member of the Marist School community. He volunteers his time at the Good Samaritan Healthcare Center in downtown Atlanta and supports the Children’s Restoration Network, and the Big Brother Big Sister Organization. 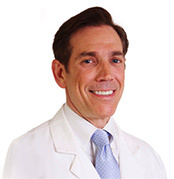 For more information on Dr. Louis Prevosti, visit VeinAtlanta.com.